The ATN Video Cable for THOR Thermal Imagers lets you output your thermal imaging to an audio/video device, such as a television or monitor. 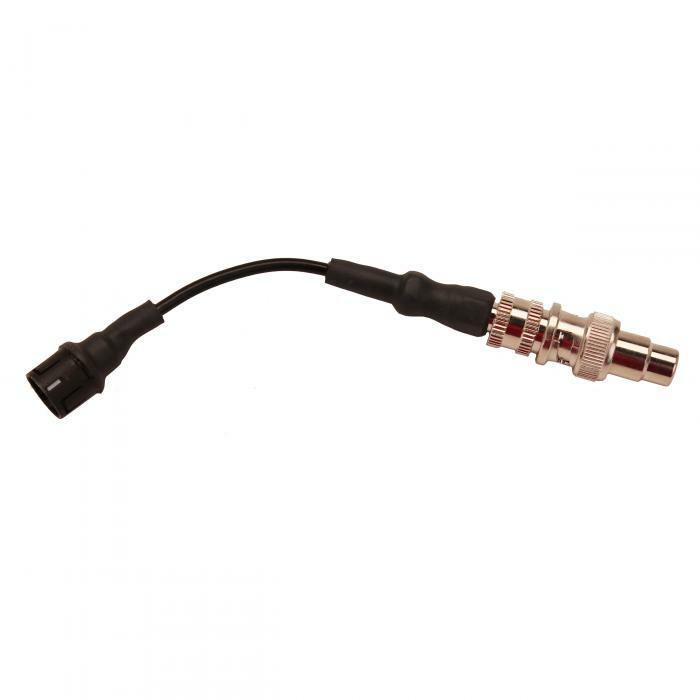 The ATN THoR Display Cable measures 6" in length and comes with standard RCA audio/video jacks; it is compatible with all newer-model ATN ThOR Thermal Imaging Devices. Display and share your findings with the ATN THOR Video Cable.